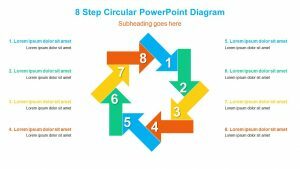 Using the 8 Segment Circular PowerPoint Diagram, you can talk about eight different points of interest, using the diagram as a way to separate different items or allowing you to treat it like a meter. 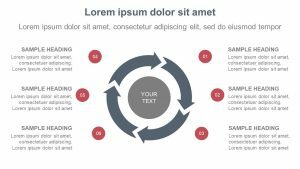 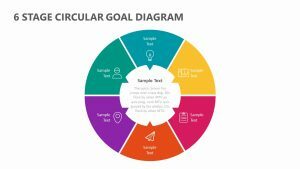 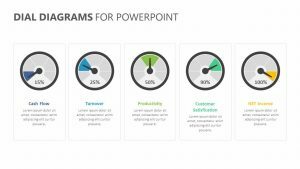 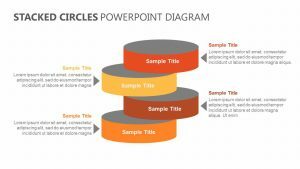 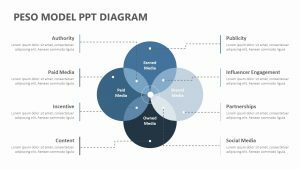 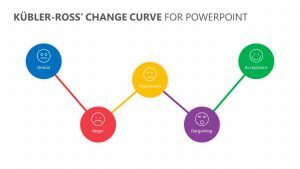 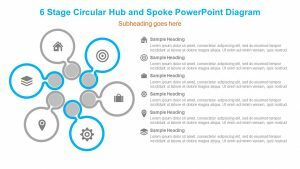 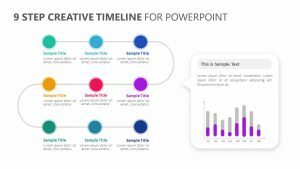 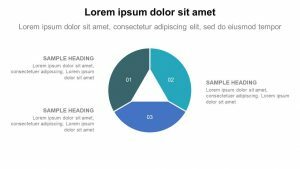 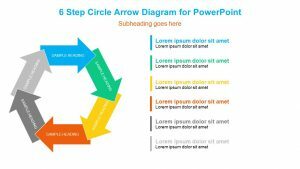 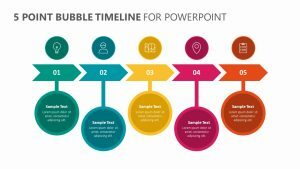 The 8 Segment Circular PowerPoint Diagram is a selection of three fully editable PowerPoint slides that feature their own colors, icons, and text that can be edited. 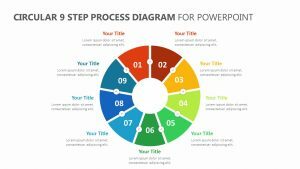 Labeled one through eight, the items are grouped into four sections for you to categorize your thoughts. 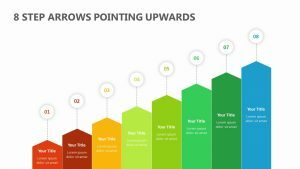 You can highlight each section as you talk to make things easier.